Manila Light Rail Transit Line 1 (LRT-1) Cavite Extension project will extend the existing 20.7km metro line serving the Metro Manila region in the Philippines by approximately 11.7km. Also called Green Line, the LRT Line 1 is the first metro line of the Manila LRT system. 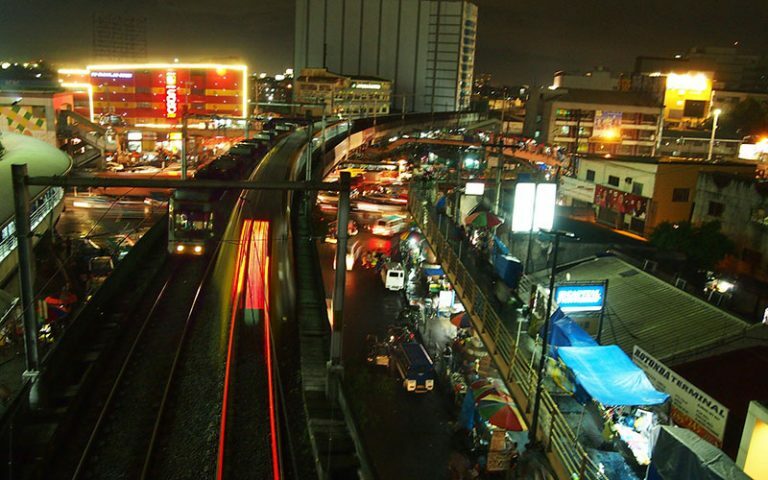 The line runs between Baclaran in Paranaque city and Congressional Ave in Quezon City in the Metro Manila region. The proposed extension will extend the existing line from Baclaran to Bacoor city in Cavite Province. The project is aimed at easing the traffic congestion in the Paranaque-Las Pinas-Cavite corridor and improve the commercial development around the rail stations along the line. Upon completion, the extended line is expected to benefit more than one million daily passengers. 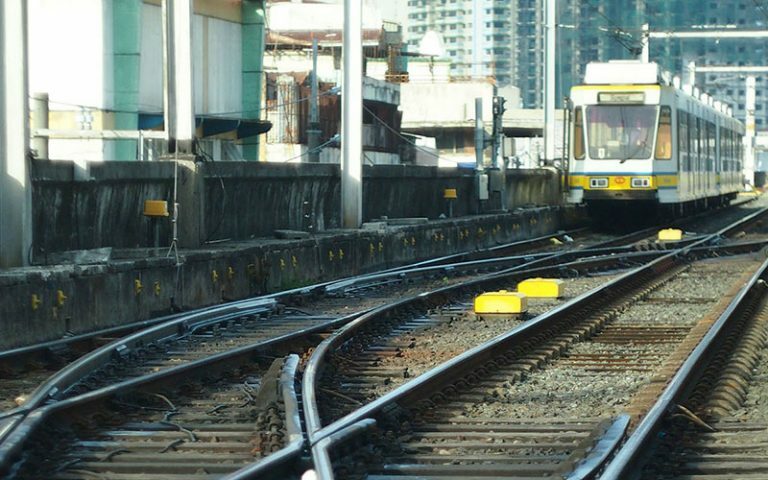 The Light Rail Manila Consortium (LRMC), which won the contract to build and operate the extension project, is implementing the project with the support of the Light Rail Transit Authority (LRTA) of the Philippines and the Department of Transportation and Communication (DOTC). Full-scale construction of the project is planned to begin in 2016, with the extended line scheduled to become operational in 2020. The extension will increase the line’s capacity to 800,000 passengers a day from the current 500,000. With 20 stations along its 20km route, the LRT-1 became operational in 1984. Its ridership has increased to half a million passengers a day in just three decades. The last decade has seen a significant increase in the number of people using the route. However, due to poor maintenance, the existing infrastructure got deteriorated and the fleet size decreased causing safety concerns. Further, just three metro lines are present for 16 million inhabitants in Manila. The Philippine Government with the support from Development Bank of the Philippines appointed International Finance Corporation (IFC) as the lead adviser for the extension project on a public-private partnership (PPP) model. IFC is responsible for the operation and maintenance of the existing line, and will also participate in the designing, financing, construction, operation and maintenance of the proposed extension. In October 2014, the LRTA and the DOTC, which originally owned and operated the LRT system, awarded the contract to operate and maintain the existing line, as well as to construct the proposed extension to LRMC, which is comprised major local and international conglomerates such as Metro Pacific Light Rail (MPLRC), Ayala Corp’s AC Infrastructure Holding Corporation (AC Infra) and the Macquarie Group. The 32-year PHP64.915bn ($1.36bn) concession includes $200m in upfront concession fees. LRMC also committed to invest $925m in the construction of the extension. The proposed extension will stretch the existing 20.7km LRT Line 1 to 32.4km and is designed to integrate seamlessly into the existing system. It will connect into the existing line immediately south of the Baclaran station and continue to run southward. It will traverse through the cities of Paranaque and Las Pinas, and will end at Barangay Niog, Bacoor. The new track will consist of elevated guideways throughout the alignment, while the at-grade guideway section will be located at Zapote, where a satellite depot and a new station will be constructed. The project also includes the development of three intermodal facilities, one satellite depot and upgrades to the existing depot. The extension will be designed for a speed of 80km/h for the main track, 60km/h through the stations, and 30km/h for secondary and depot tracks, whereas the commercial speed will remain at 60km/h. Eight passenger stations will be constructed along the extended stretch with an option for two additional future stations at Las Pinas and Talaba III, which will be named Manuyo Uno LRT station and Talaba LRT station respectively. Rolling stock for the extension will initially include 30 train sets or 120 light rail vehicles (LRVs). While the Manila Consortium builds and operates the Cavite Extension project, the DOTC and the LRTA will undertake complementary projects through traditional public procurement. The complementary projects may include design and procurement of new rolling stock and depot development, construction of a new satellite depot and expansion of the current depot. RATP Group, the operator of Paris Metro, has been selected as the technical partner for LRMC. LRMC has awarded a €450m ($501m) contract to Alstom Transport and Bouygues Travaux Publics to provide an integrated metro solution for the extension project in February 2016. The contractual scope includes provision for signalling and communication system and traction power supply. It also includes track work on the extended line, construction of a new depot and extension of the existing depot. Alstom will also install Atlas 100 on-board signalling solution for 60 trains and renovate the existing signalling system of Line 1. 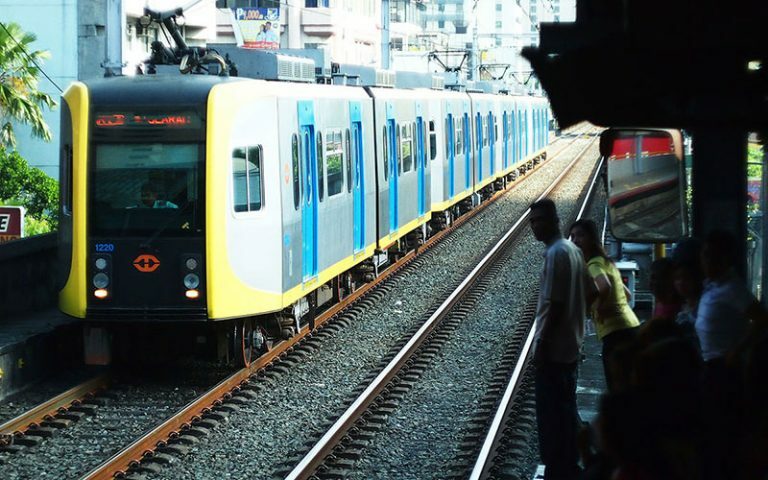 The estimated investment for the project is PHP64.915bn ($1.36bn), of which PHP25.35bn ($533m) will be funded by the Philippine Government through official development assistance (ODA) from the Japan International Cooperation Agency (JICA) under Capacity Enhancement of Mass Transit Systems in Metro Manila Project. The remaining PHP39.565bn ($831.9m) will be raised through private sector investments.